Sometimes a parent exposes a child to art, literature, and music with no idea what impact it will have. As a young boy, my mom whisked me to the documentary movie, Windjammer, in 1958. 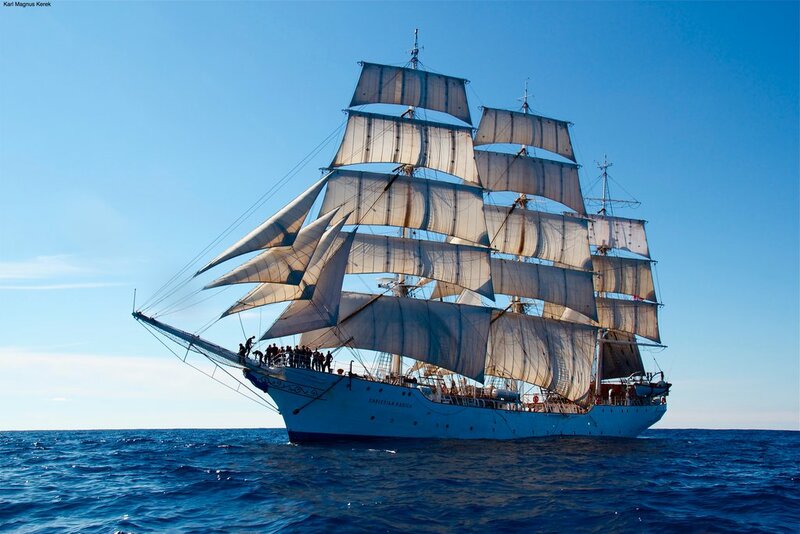 It was a high adventure tale about the full-rigged Oslo training ship, the S.S. Christian Radich. The scenery and action was spellbinding as officers and boys voyaged over seventeen thousand miles from Oslo, Norway via the island of Madeira, across the Atlantic to the Caribbean, to New York City, Portsmouth, New Hampshire, and home to Bergen, in Norway. The human story of teamwork, training, discipline, and pure fun inspired me with the glory of the sea. The film was shot in a new CineMiracle process with a seven track stereo soundtrack, and shown on large curved screens in movie houses with special equipment. The music in the film was uplifting and even as a child, I could appreciate its beauty. During the movie one of the sea cadets is a piano student that prepares to play Edvard Grieg’s piano concerto. When the Christian Radich stops in Boston, the movie provides a scene with a boy cadet playing the concerto with Arthur Fiedler and the Boston Pops. My mom took me to the Pops once a year; it was a big deal to leave our little farm town to go into Boston, all dressed up. It is ironic that many years later, Arthur Fiedler made his last appearance at my graduation from Babson College with my mom in attendance. 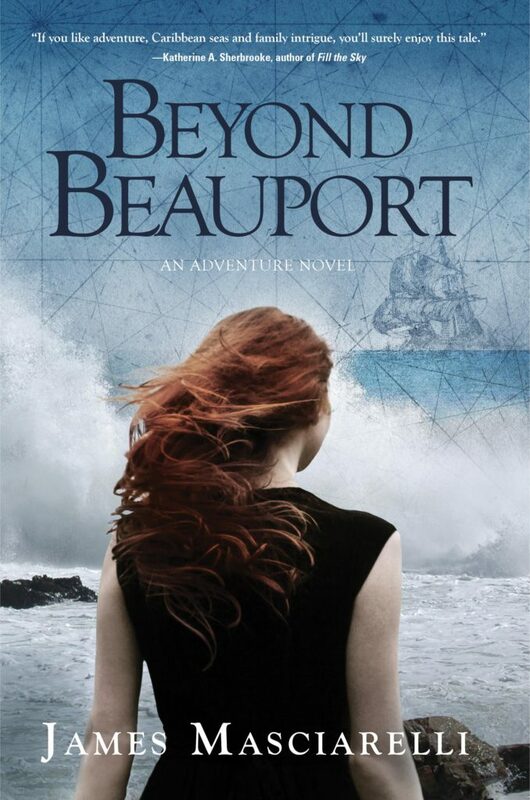 Fast forward to today, I wrote Beyond Beauport, a novel featuring a tall square-rigged brigantine ship. Coincidence or a fond connection to my past? Click here for the restored trailer for 1958’s Windjammer.